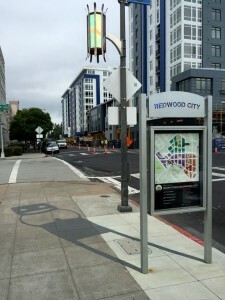 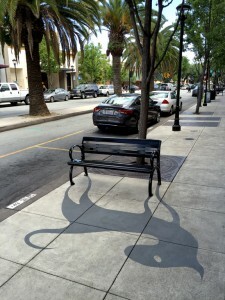 The Downtown Redwood City shadow art project was completed in partnership with the Redwood City Improvement Association, Redwood City Parks, Recreation and Community Services Department; Redwood City Parks and Arts Foundation; and the Partnership Redwood City Program. The groups worked together to select local artist, Damon Belanger, to design, create and install 20 eclectic sidewalk shadow art stencils—a flat shadow dimensional art effect using stencils. 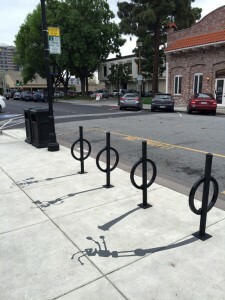 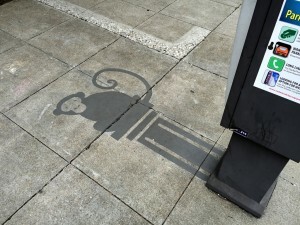 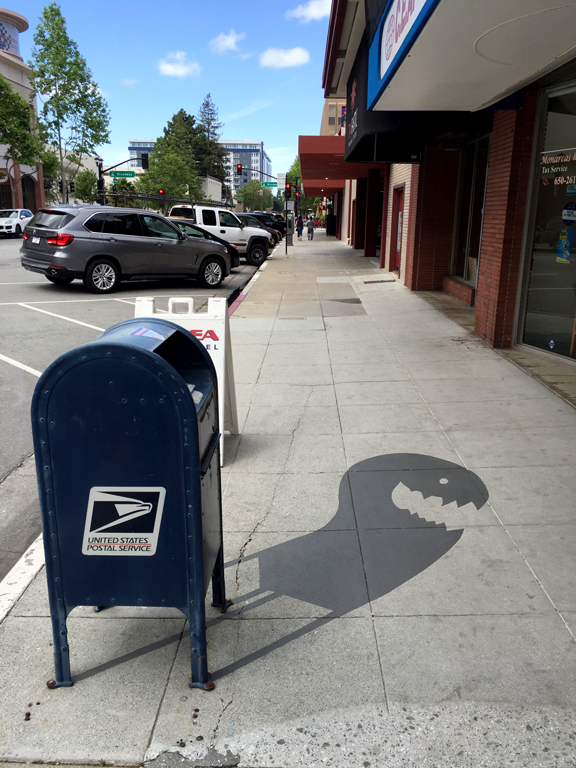 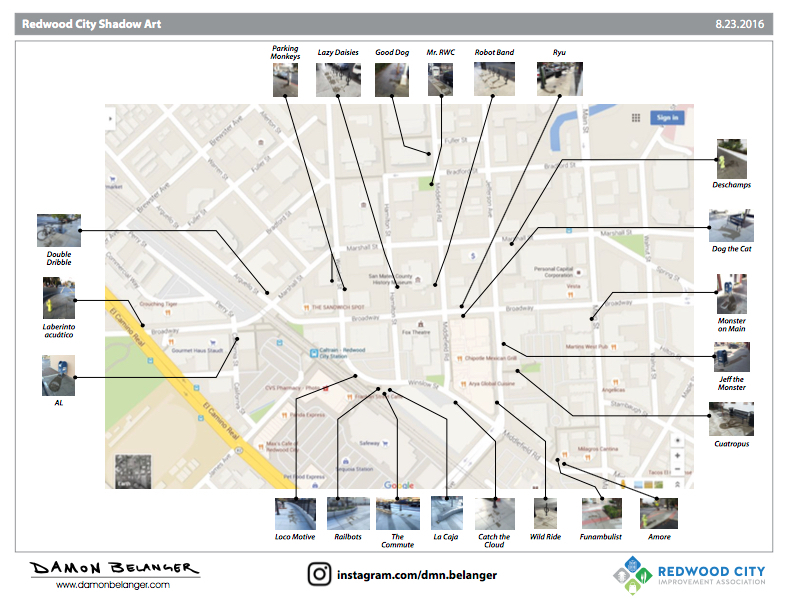 The shadow art project, completed at the beginning of May 2016, transforms sidewalks and community spaces into memorable works of public art throughout the Downtown Redwood City district.